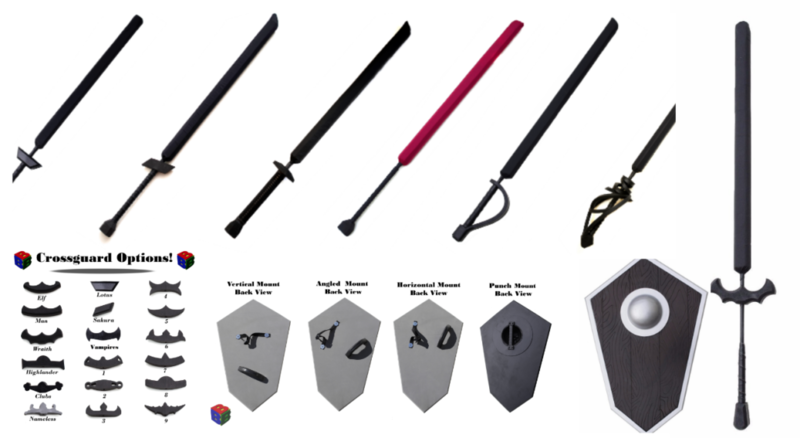 We heartily recommend the larp weapons from B3 Studios – we’ve used them for years and they are great! Ultralight, quality & easy to repair. I’ll still make some Spears and Staves and do some custom work if someone really wants them. Contact us here.